Home › Life in Christ › Praying the Psalms: Mon, 17 Sep – Psalm 68 ~ The Lord gives the word, and a great army brings the good news. Praying the Psalms: Mon, 17 Sep – Psalm 68 ~ The Lord gives the word, and a great army brings the good news. Rise up, O God, and scatter your enemies. Let those who hate God run for their lives. Blow them away like smoke. Melt them like wax in a fire. Let the wicked perish in the presence of God. But let the godly rejoice. Let them be glad in God’s presence. Let them be filled with joy. Sing praises to God and to his name! Sing loud praises to him who rides the clouds. His name is the Lord — rejoice in his presence! 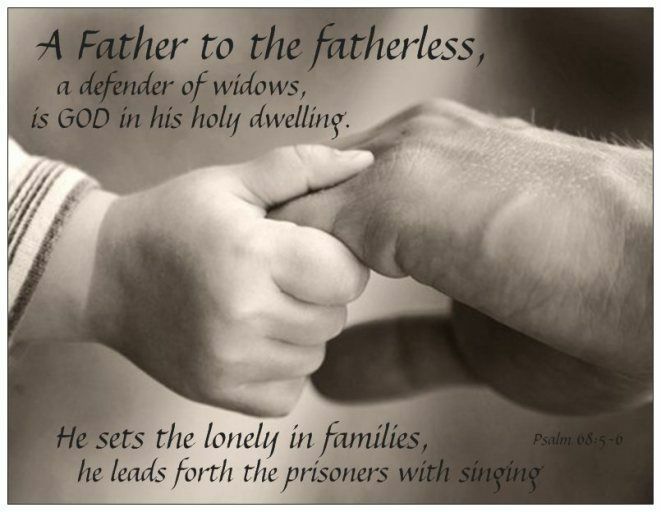 Father to the fatherless, defender of widows — this is God, whose dwelling is holy. God places the lonely in families; he sets the prisoners free and gives them joy. But he makes the rebellious live in a sun-scorched land. O God, when you led your people out from Egypt, when you marched through the dry wasteland, Interlude the earth trembled, and the heavens poured down rain before you, the God of Sinai, before God, the God of Israel. You sent abundant rain, O God, to refresh the weary land. There your people finally settled, and with a bountiful harvest, O God, you provided for your needy people. The Lord gives the word, and a great army brings the good news. Enemy kings and their armies flee, while the women of Israel divide the plunder. Even those who lived among the sheepfolds found treasures — doves with wings of silver and feathers of gold. The Almighty scattered the enemy kings like a blowing snowstorm on Mount Zalmon. The mountains of Bashan are majestic, with many peaks stretching high into the sky. Why do you look with envy, O rugged mountains, at Mount Zion, where God has chosen to live, where the Lord himself will live forever? Surrounded by unnumbered thousands of chariots, the Lord came from Mount Sinai into his sanctuary. When you ascended to the heights, you led a crowd of captives. You received gifts from the people, even from those who rebelled against you. Now the Lord God will live among us there. Praise the Lord; praise God our savior! For each day he carries us in his arms. Interlude Our God is a God who saves! The Sovereign Lord rescues us from death. Your procession has come into view, O God— the procession of my God and King as he goes into the sanctuary. Singers are in front, musicians behind; between them are young women playing tambourines. Praise God, all you people of Israel; praise the Lord, the source of Israel’s life. Look, the little tribe of Benjamin leads the way. Then comes a great throng of rulers from Judah and all the rulers of Zebulun and Naphtali. Summon your might, O God. Display your power, O God, as you have in the past. The kings of the earth are bringing tribute to your Temple in Jerusalem. Rebuke these enemy nations — these wild animals lurking in the reeds, this herd of bulls among the weaker calves. Make them bring bars of silver in humble tribute. Scatter the nations that delight in war. Let Egypt come with gifts of precious metals; let Ethiopia bring tribute to God. Sing to God, you kingdoms of the earth. Sing praises to the Lord. Interlude Sing to the one who rides across the ancient heavens, his mighty voice thundering from the sky. Tell everyone about God’s power. His majesty shines down on Israel; his strength is mighty in the heavens. God is awesome in his sanctuary. The God of Israel gives power and strength to his people. O Lord our God: We rejoice in your presence; we sing praises to your name. For you are Father to the fatherless, defender of widows — you are the One true God, who dwells in holiness. Blessed be your name. Amen.